Before saying “what is local host?”, You should know about what is host first of all. Host or node is nothing but a point in a network. Yes there is relation between the host and local host. Here the Local host is nothing but that refers to the same node or host. 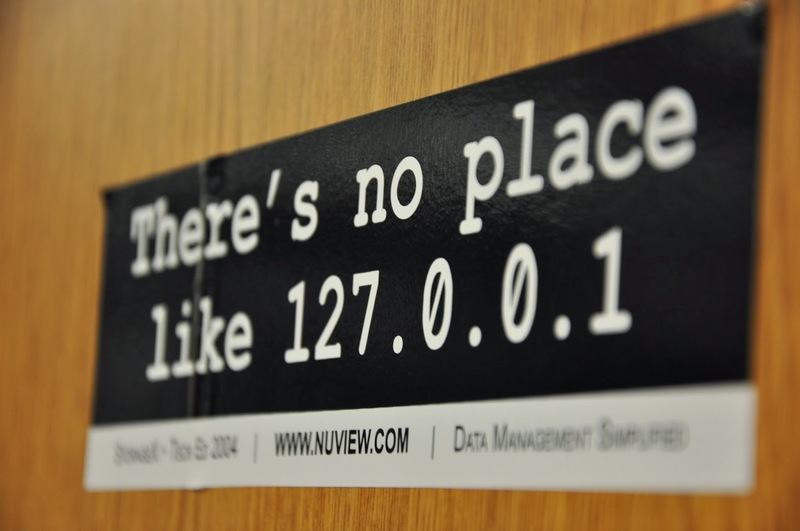 local host is the host name(default host name) given to the ipaddress 127.*.*.*. series. All the packets which is sent to 127 series will be looped back to your host. 127 is the last series in the class a network. Consider you were sending the packet to 127.0.0.1 nothing but the localhost, now the packet you send will be received by yourself. LOOPBACK is the interface that lies behind the local host mechanism. what is loop back interface? one of the main objective of networking is process of sending and receiving the packet between the hosts. In LOOPBACK the packets you were sending will not be delivered to your neighbor hosts. It will just deliver to your own machine. yes it like a throwing a ball on a wall infront of you. It will just come back to you. If your server and client are at same station(computer) you can use the localhost. Localhost never enters the network communication. It will be looped back by your system itself. CAN WE USE LOCAL HOST WITHOUT NETWORK? Yes you can very well use it. what you will do for determining the network connection between the two hosts. Probably you will type just ping followed by ipaddress. Just check it for local host like “ping 127.0.0.1”. Packets will be received on running this command and shows that network connection is available for loopback.